You’ll always remember that song you heard in a special scene from a drama. The background music K-dramas deliver are always beyond expectation. The moment you’ve been hooked to a drama will be the day you’ll start loving to listen to its soundtracks. And once it ends, you’d want something to reminisce on. Sadly, there’s an end to every drama and as die-hard K-drama fans, how could we ever let go that easily? 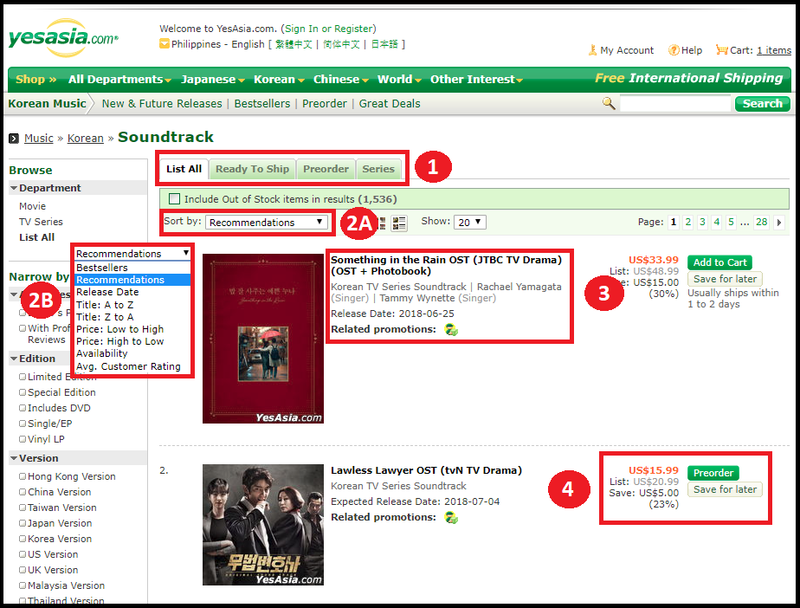 The market for K-drama official sound tracks, or OSTs, has ever been so competitive due to its high demand. Successful dramas, especially, have a more special touch on their physical CD tracks. Most of these would include mini photobooks, posters, and a lot more extra goodies. 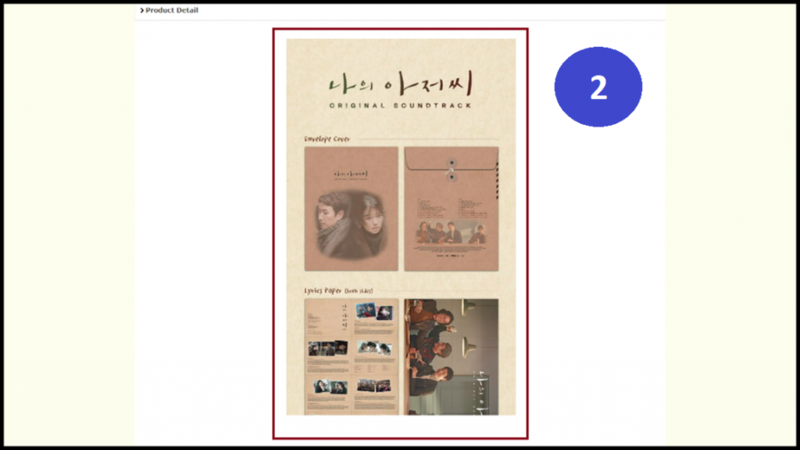 We’ll make sure you get a hand on your favorite K-drama albums with this guide. 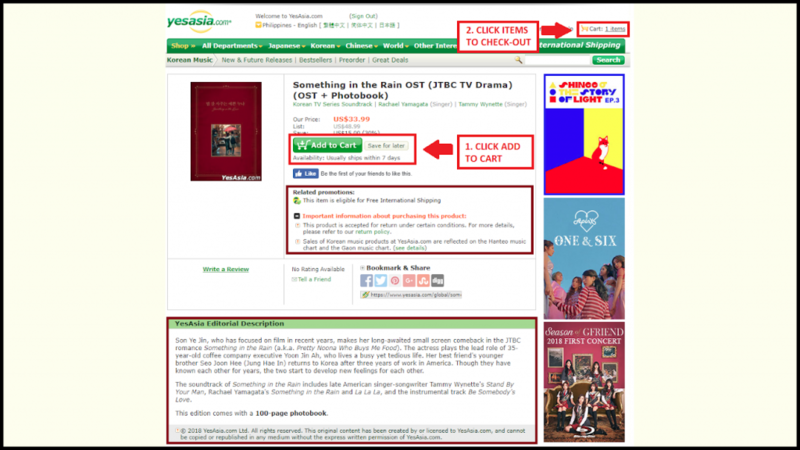 YesAsia is one your trusted sources for official K-drama goodies. You’ll be finding yourself at the website’s homepage and the above should be your basic links to remember. Make sure you have your region set and have already registered before checking out. 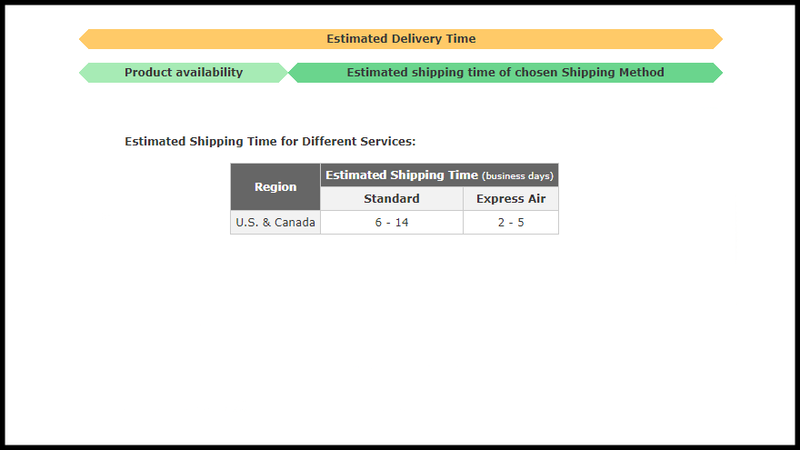 You’ll be able to sort out either which is ready for shipping or still on pre-order. 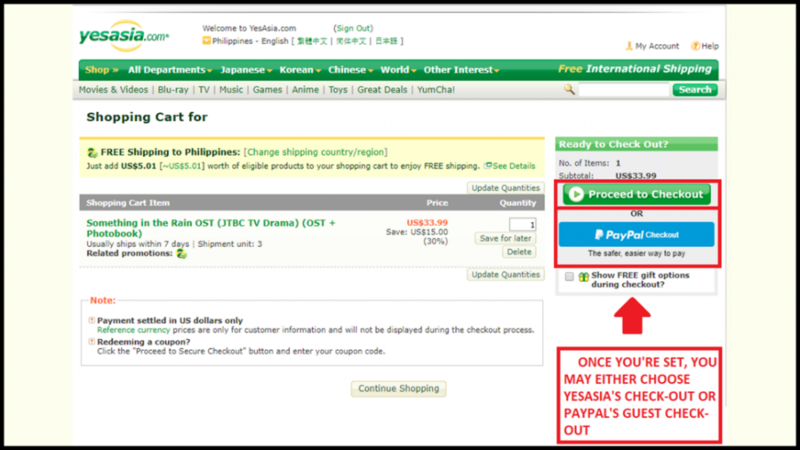 Be sure to read the important notes for eligible promos, YesAsia’s notes, and product information. 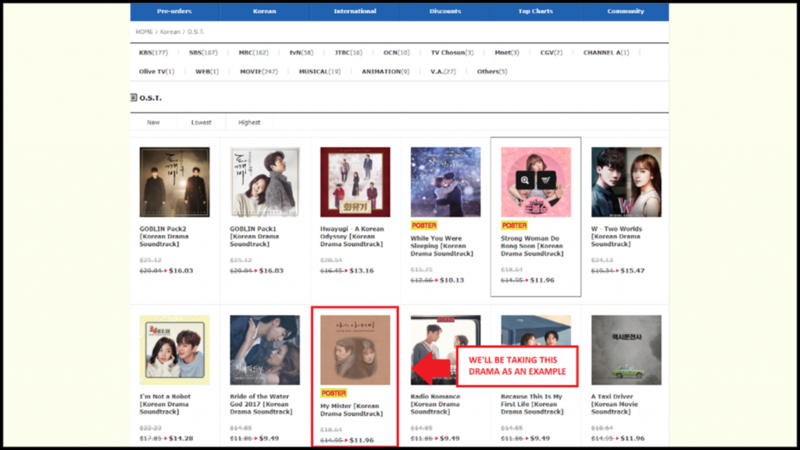 All music sales are counted in official Korean music charts making it an official sale for this item which have you providing your support for the drama. If you’re a fan of the drama, you’ll love the fact that it also includes a 100-page photobook – more images of our sweet couple, Jin Ah and Joon Hee. 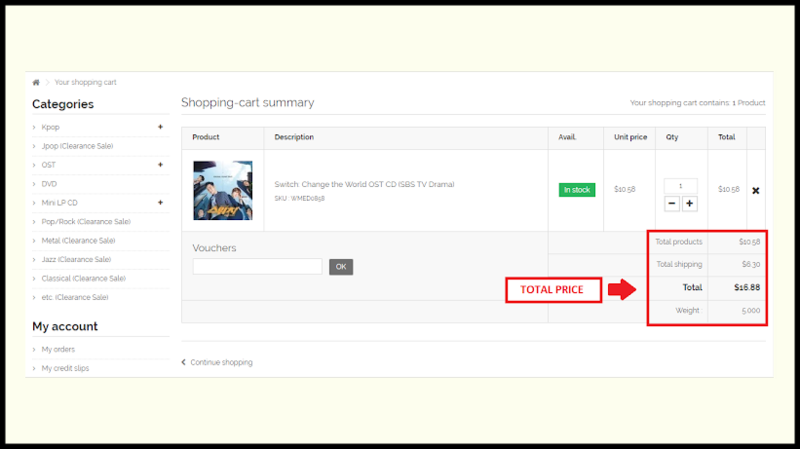 YesAsia has a wide variety of merchandise not only for Korean goodies but also other popular merchandise from Asia. 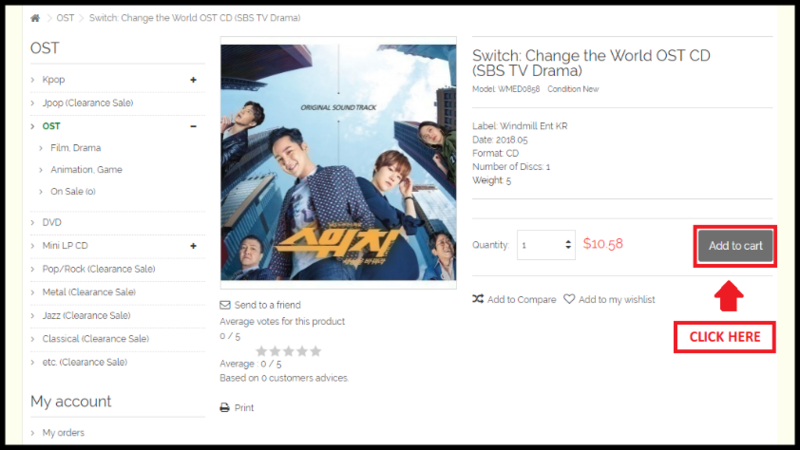 It’s our first stop for K-drama merchandise as they offer free international shipping for purchases over $39 for standard delivery. 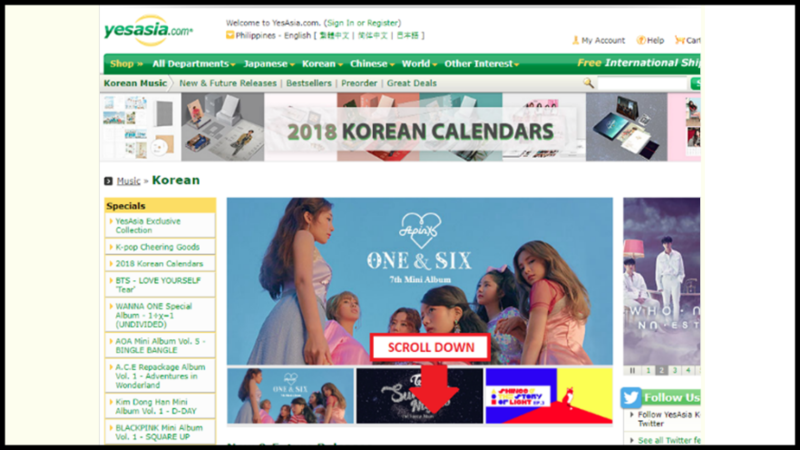 While YesAsia may be a reliable source of your favorite K-drama’s official soundtracks, there’s no doubt you’ll be able to buy official goodies from other stores as well, just in case you didn’t find what you’re looking for in YesAsia. 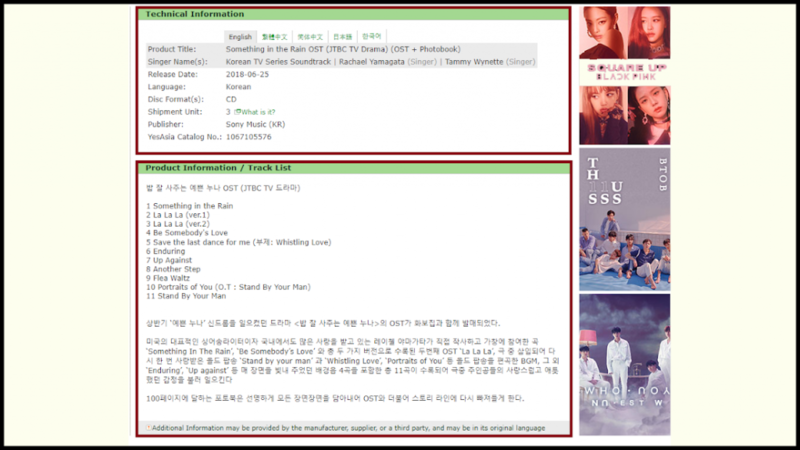 You can either: A) Browse through popular drama OSTs or – B) Search for your favorite drama in the search box. 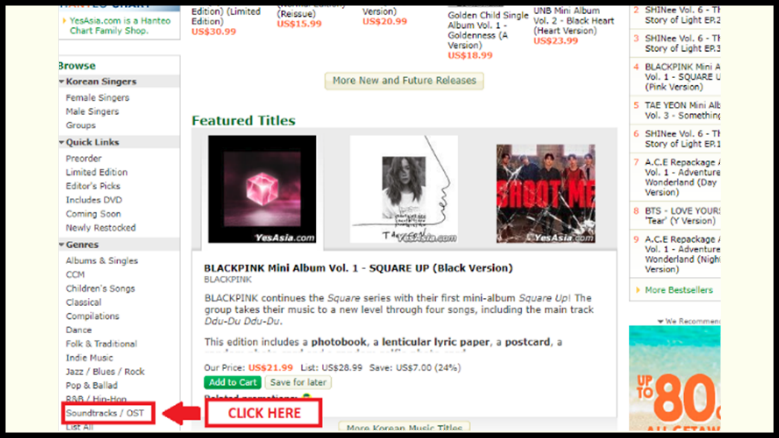 It’s much easier to use the search box in MusicKorea than YesAsia as it’s accurate. And of course, we’d want to browse other K-drama OSTs we may not have in mind. 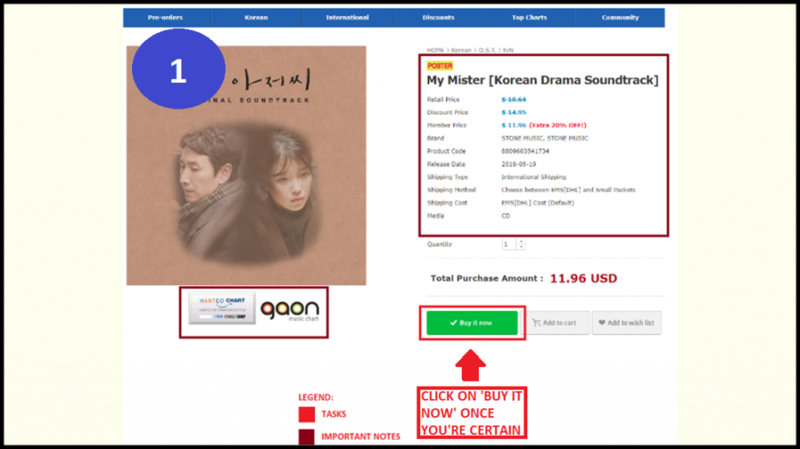 MusicKorea has included every instructions and important reminders in one page making it easier for fans. 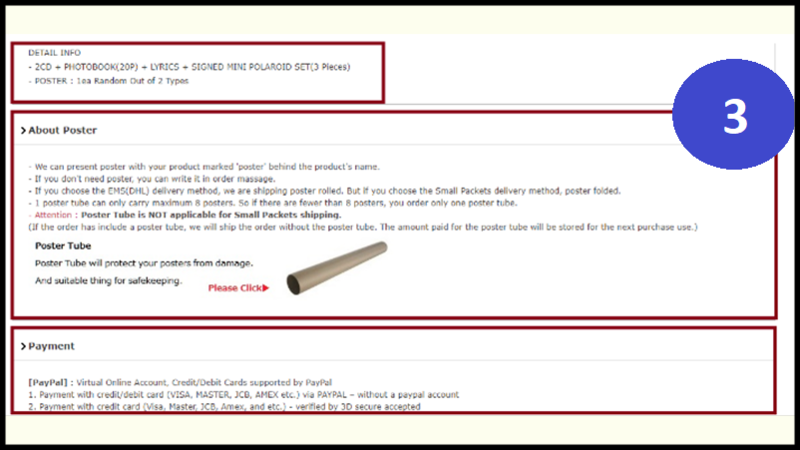 As for this item, it includes a poster, and poster tubes are only applicable on Express Mail Service or DHL delivery. 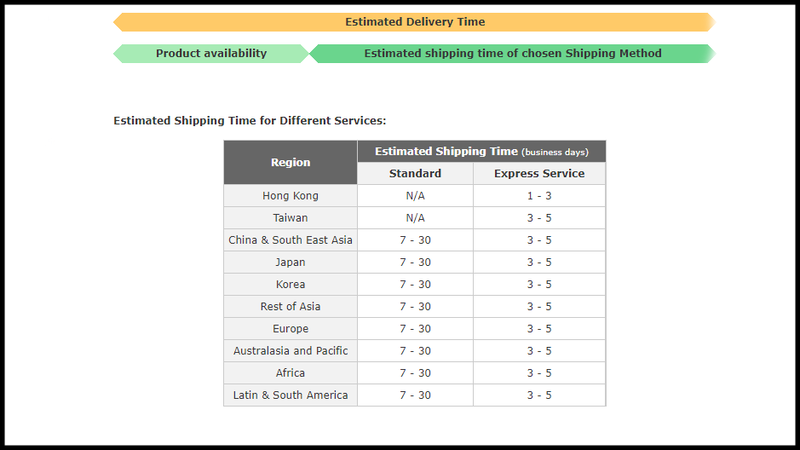 Although the website doesn’t offer free international shipping, you’ll be getting your product in no time plus if you’re registered in the website, which we highly recommend, you’ll be able to avail 20% off on items you order. 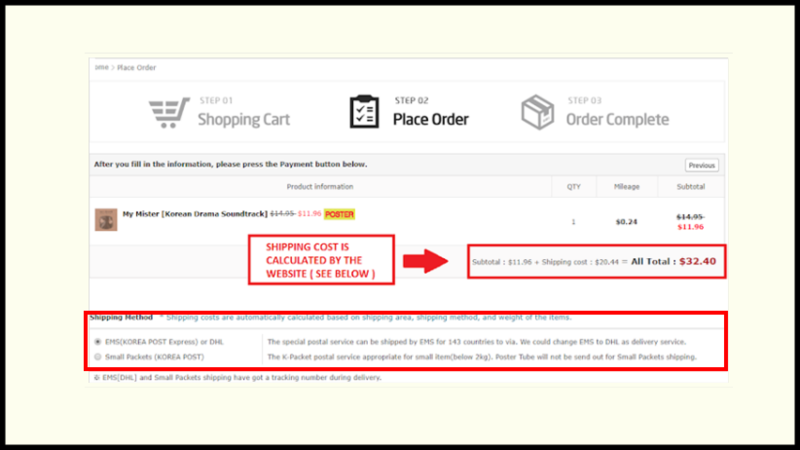 If you want to cut off some expenses on shipping, you may opt for small packets delivery for orders below 2kg. 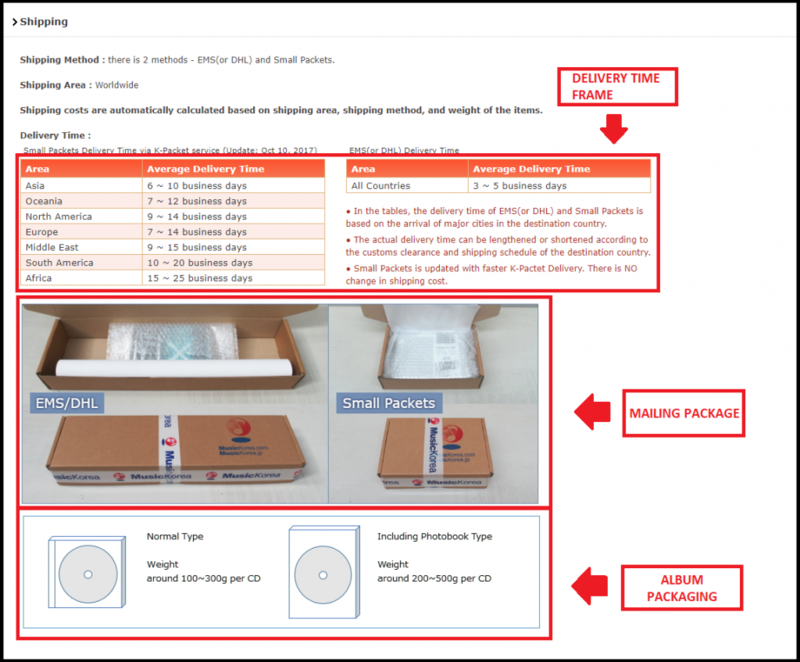 As an official merchant, all music sales are counted to Korean official music charts. 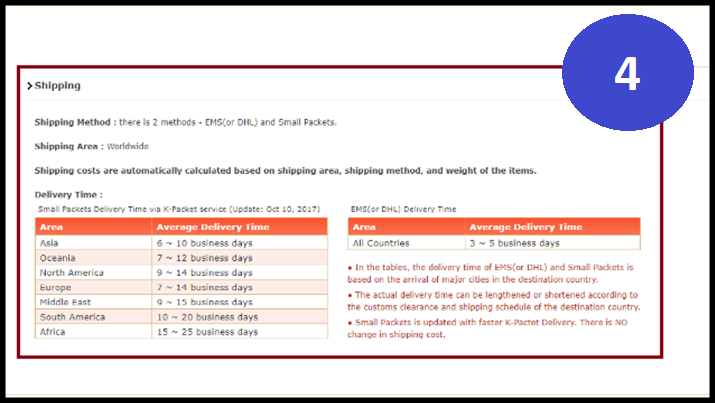 There’s not much difference with the average delivery time except for countries from South America and Africa however we recommend EMS or DHL delivery as it’s not only the fastest but also the safest choice for shipping. 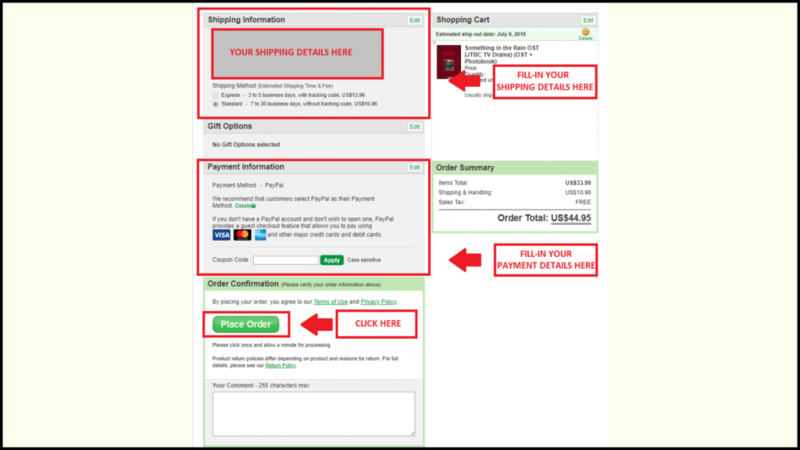 The website processes payments via Paypal so you can still use your credit card/debit card without making a paypal account. 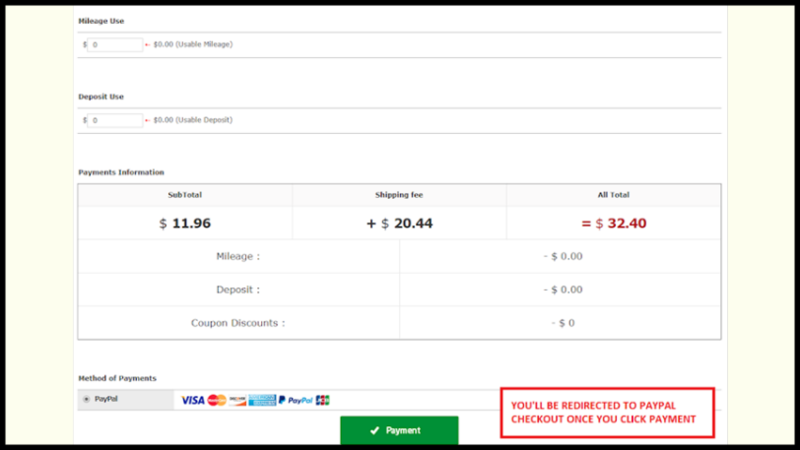 However, it’s still advisable for you to use a paypal account for buyer’s protection. MusicKorea has a lot more to offer besides K-drama OSTs as they’re also a stop for K-pop fans. Be sure to check out the other categories of the website. 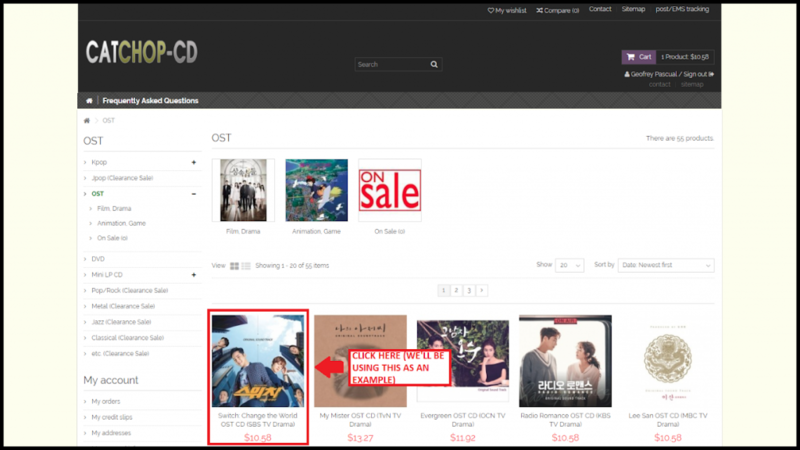 More K-drama OST shops choices come our way as we bring you a simpler website – Catchop-CD. 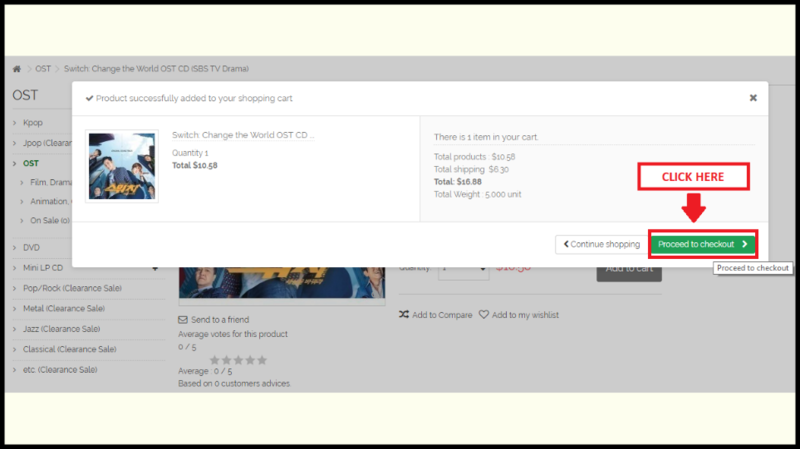 Catchop-CD provides a simple user interface for online shopping with the same product inventory as YesAsia and MusicKorea. 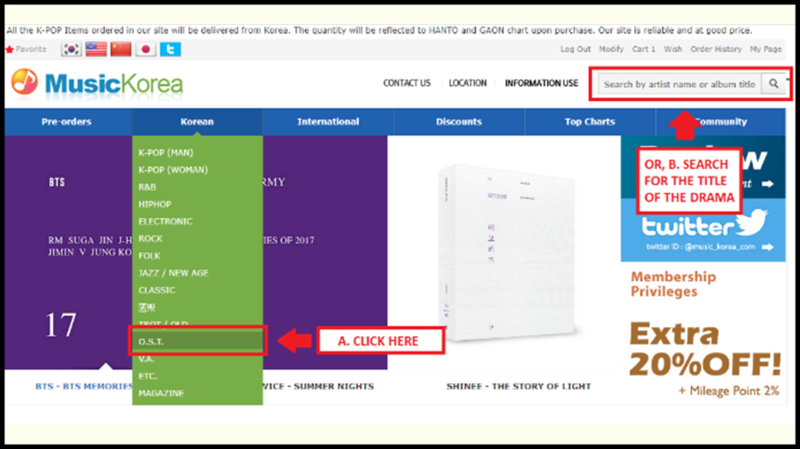 In addition to that, it’s also a partner shop of Hanteo which means, like YesAsia and MusicKorea, all music sales are counted to official Korean music charts. 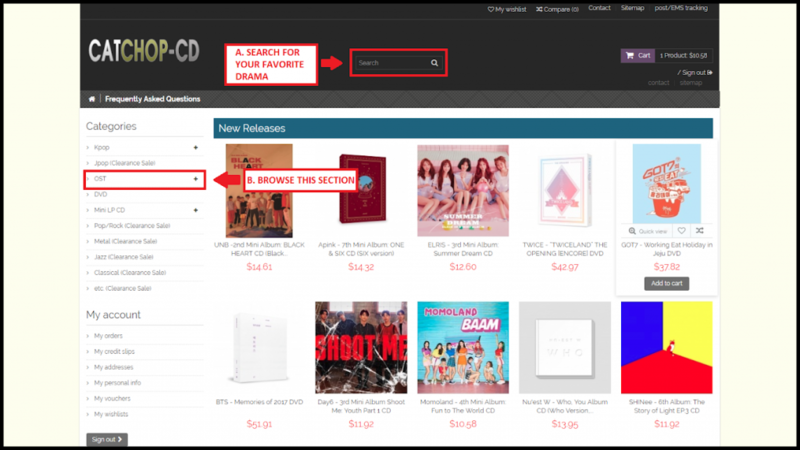 In this website, you’ll be able to utilize the search box without any problems as it’s accurate like that of MusicKorea’s search box. 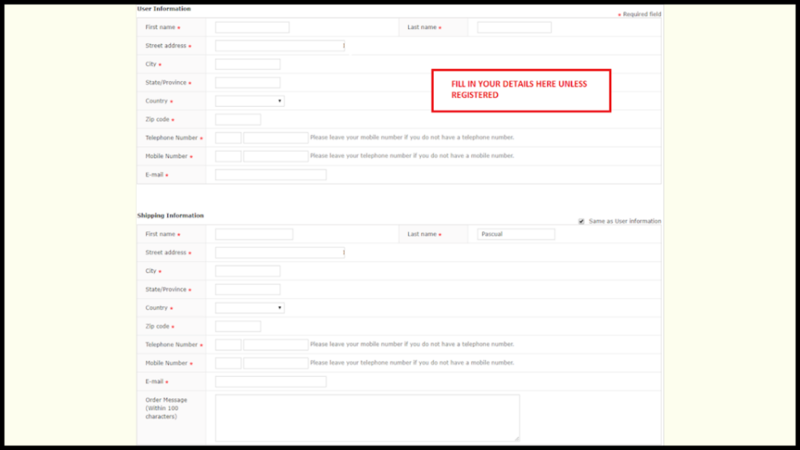 Also note that before proceeding, make sure you’re registered and already have your details in your account. 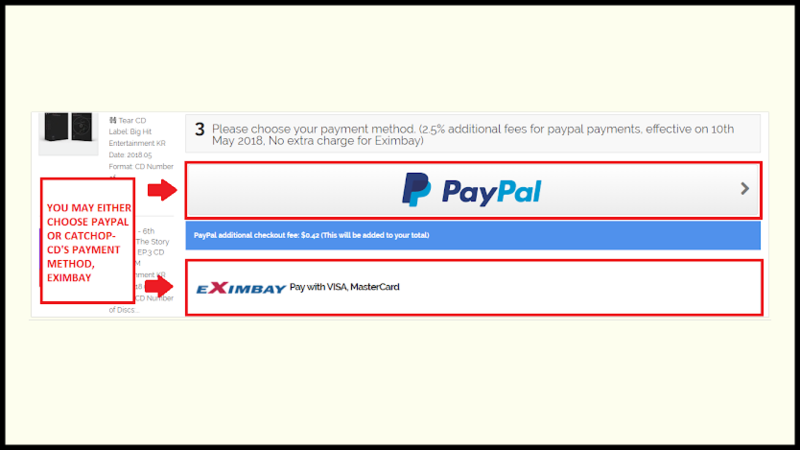 The website only processes payments with a credit card/debit card through Eximbay or Paypal, which will charge additional fees. 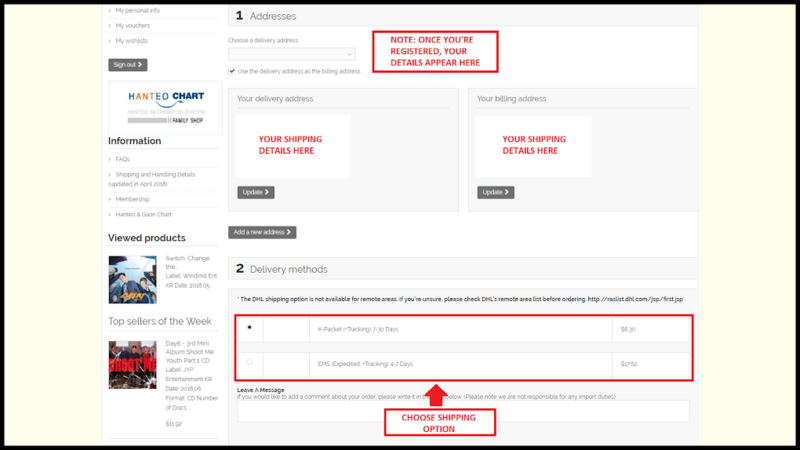 When you’re done with the payment process, the website should be processing your order already. Now, isn’t that easy? 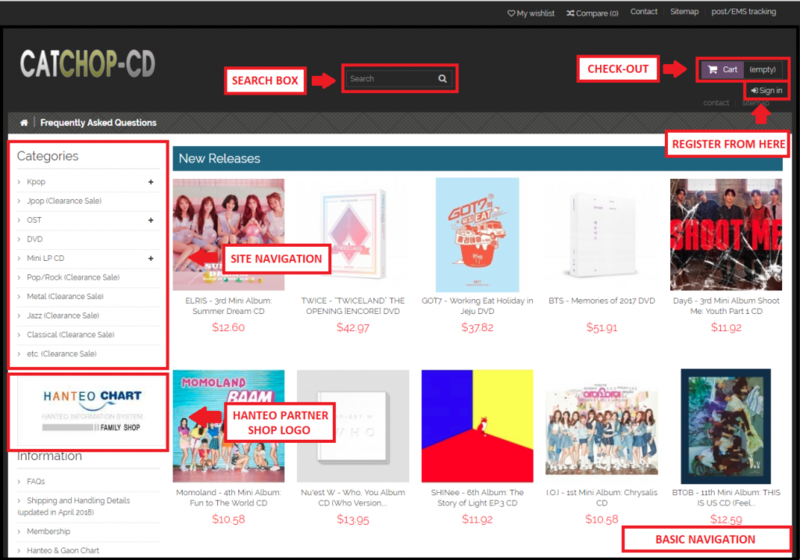 Catchop-CD also offers a wide variety of up-to-date K-pop and J-pop albums for sale so check them out! 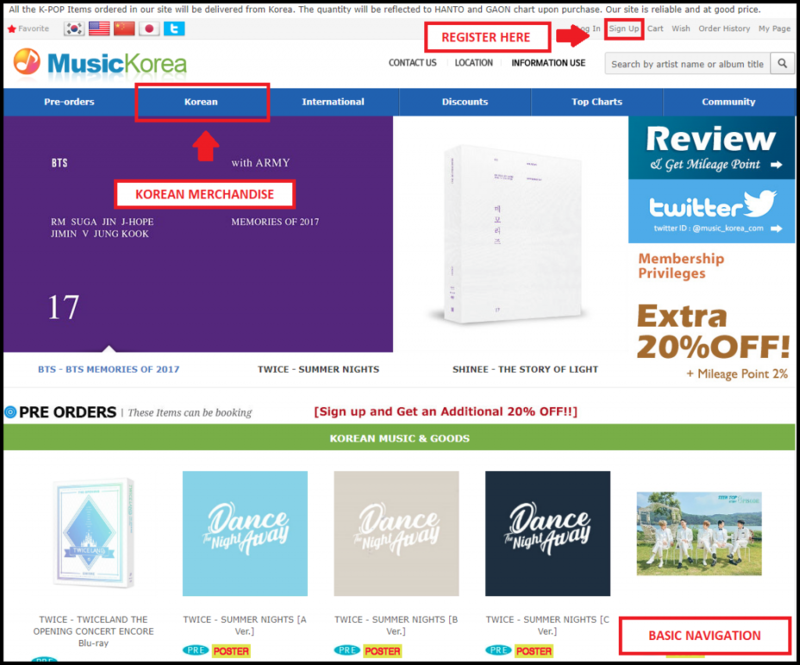 These would mean that the website you’ll be dealing with are registered as partner shops by official Korean music charts. As for digital copies, you can listen for free on Spotify or go premium for unlimited skips and ad-free experience. You may miss out on the physical album goodies, though. 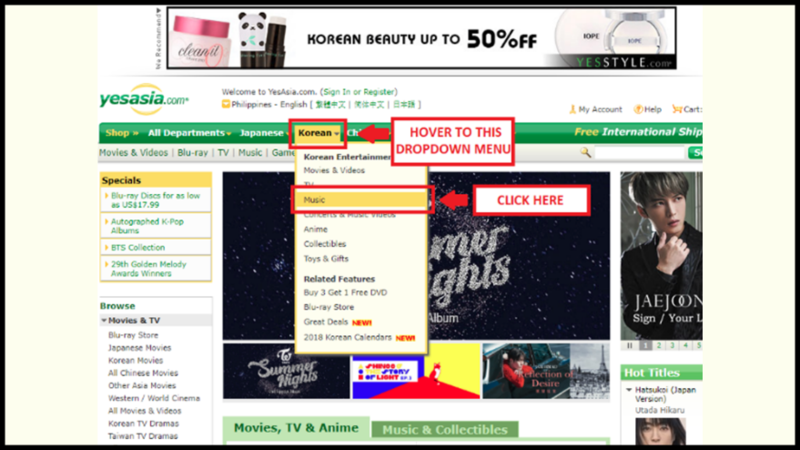 Speaking of official items, you may visit our GET-DRAMAS page for legal source of K-dramas in your country!